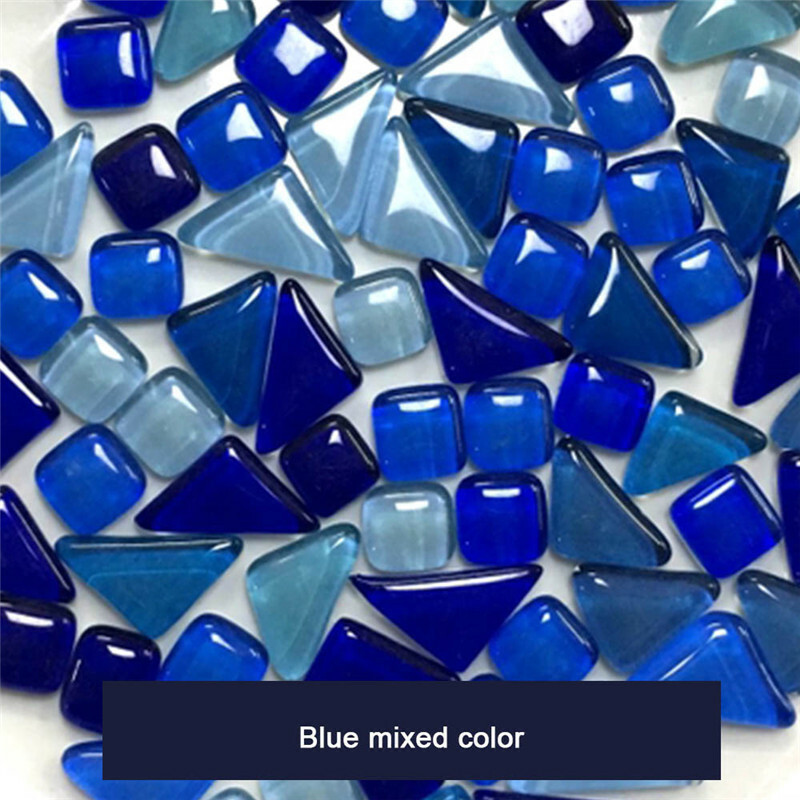 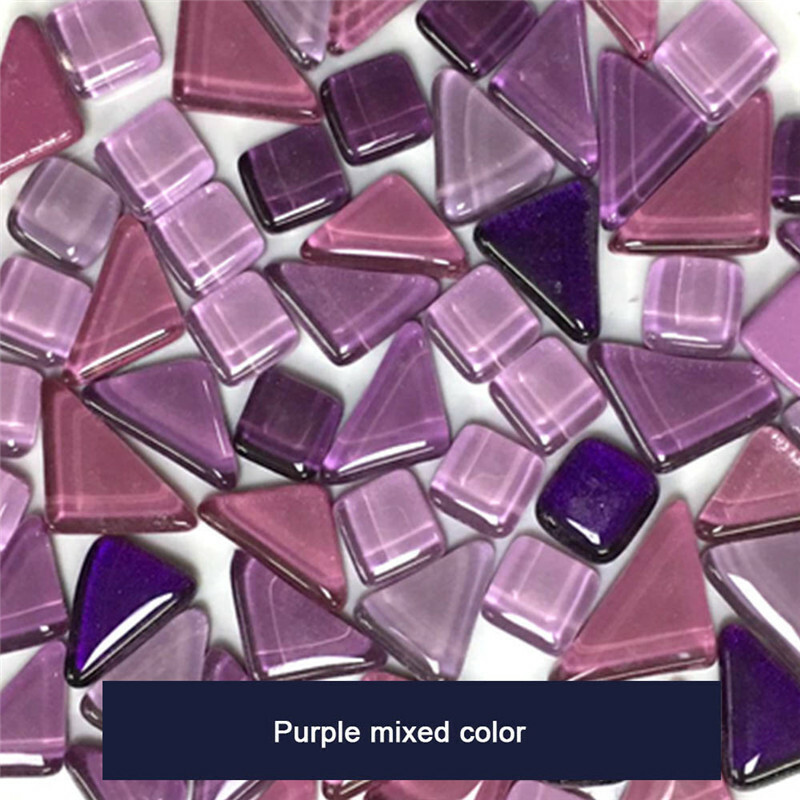 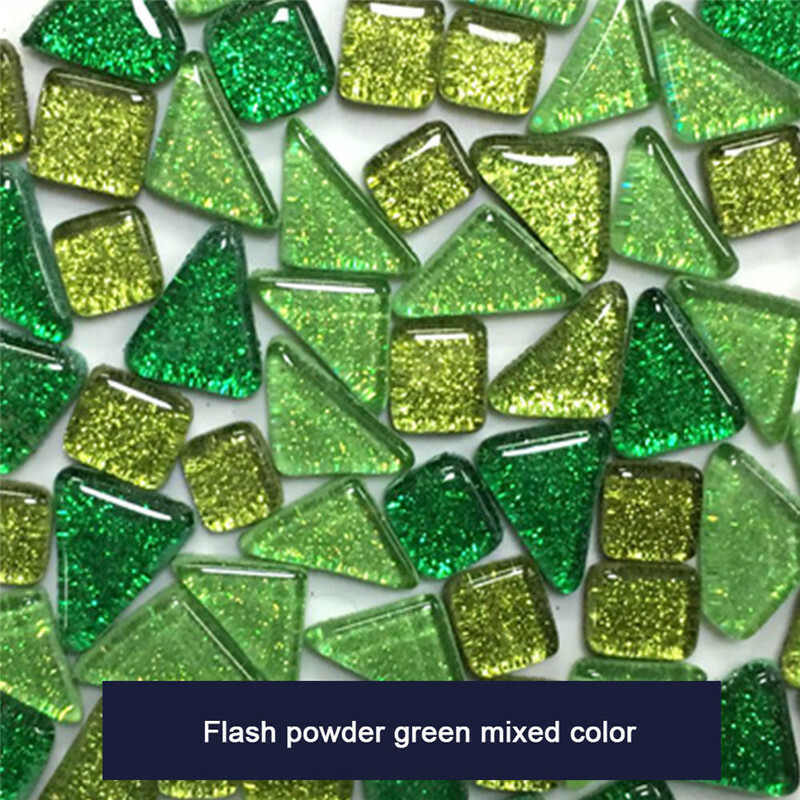 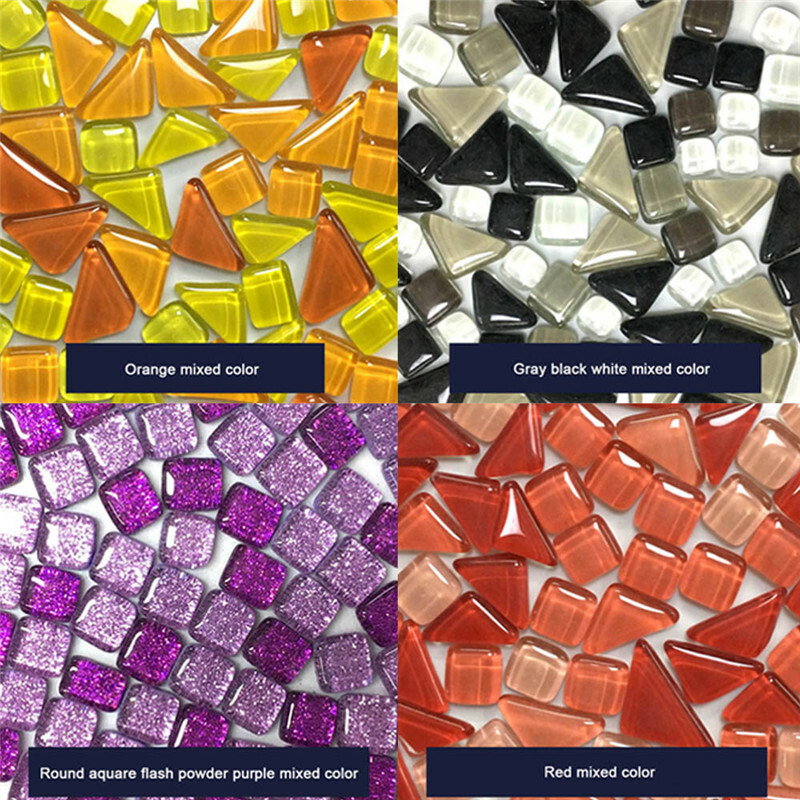 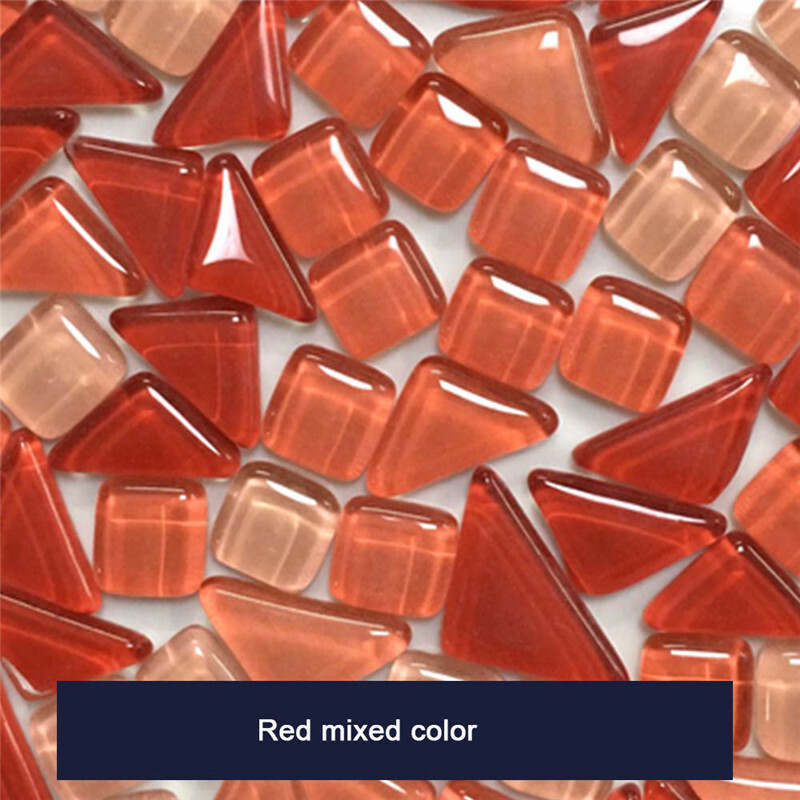 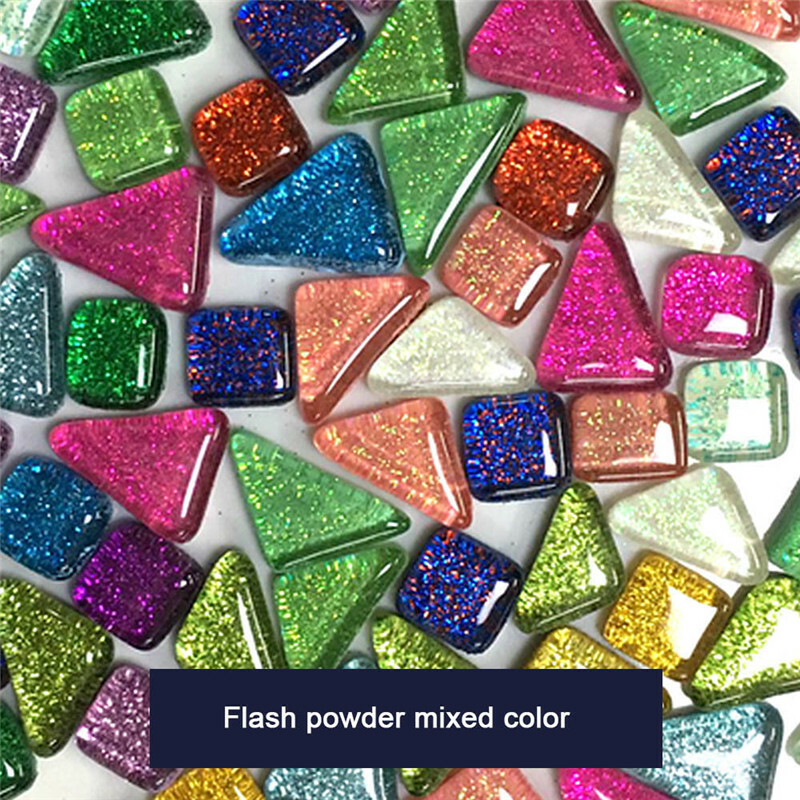 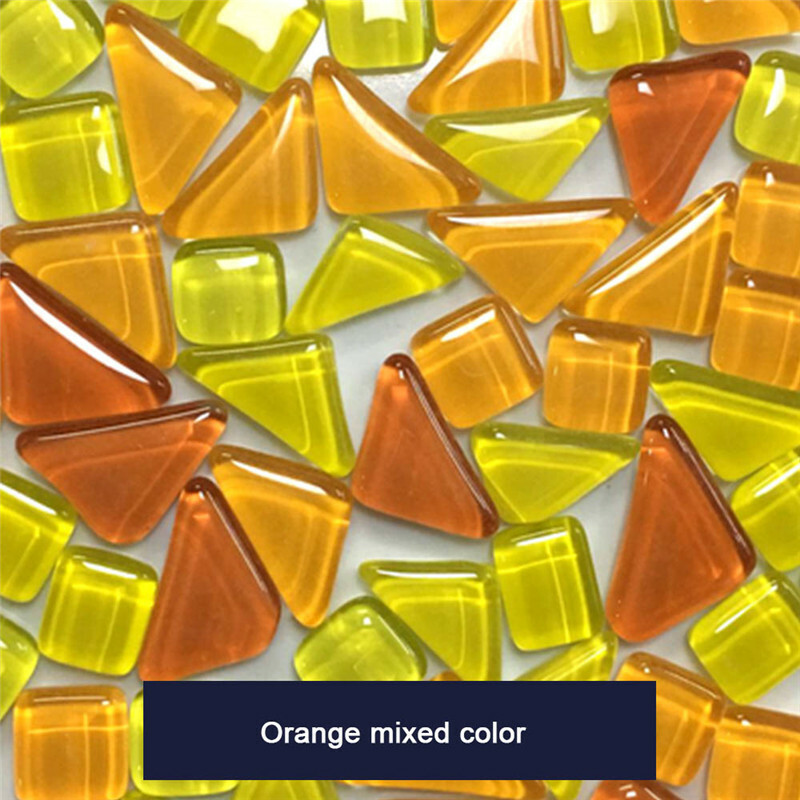 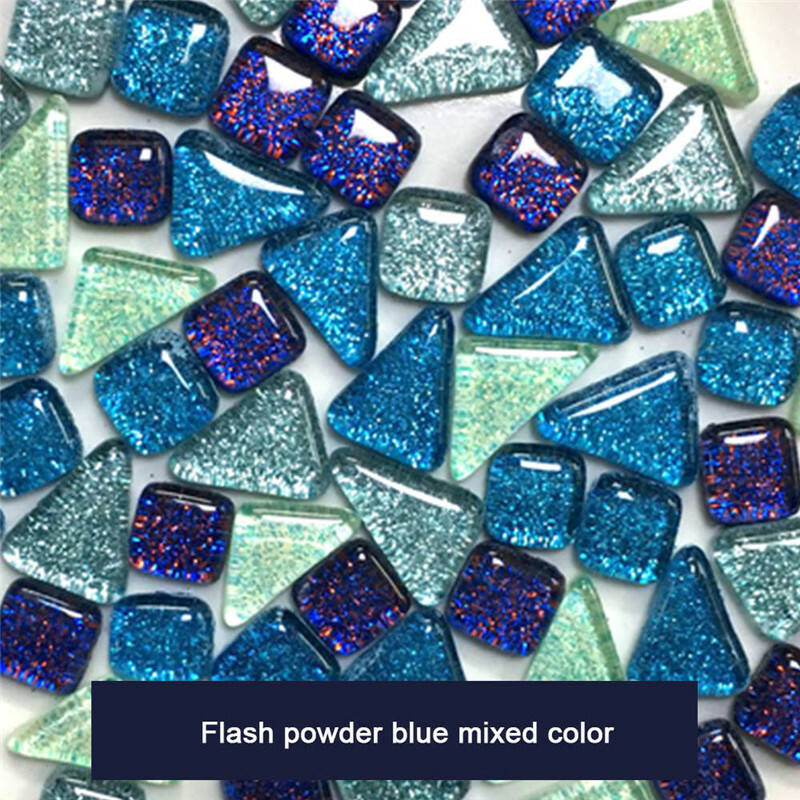 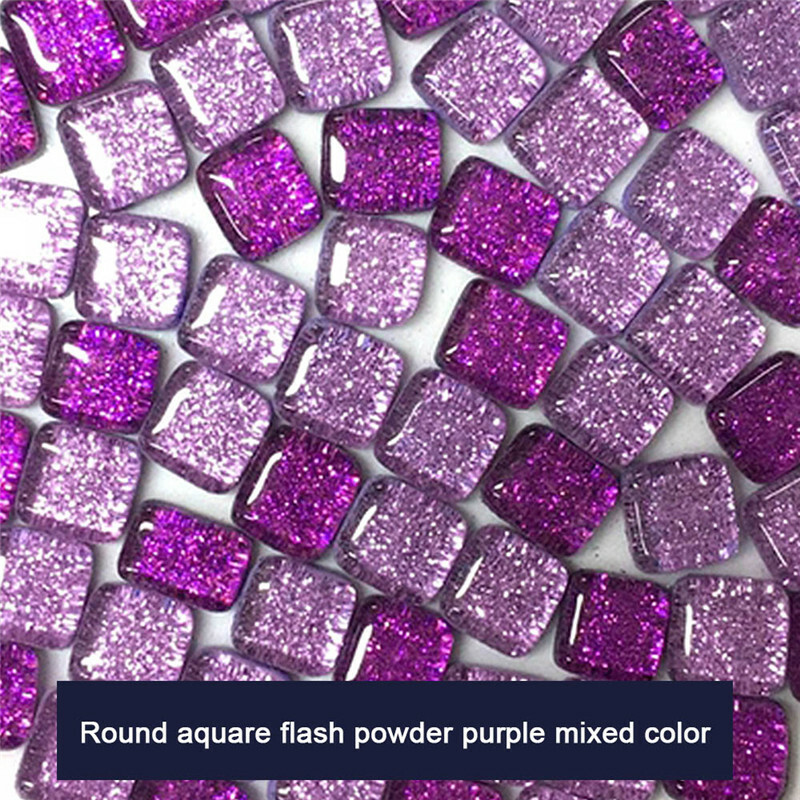 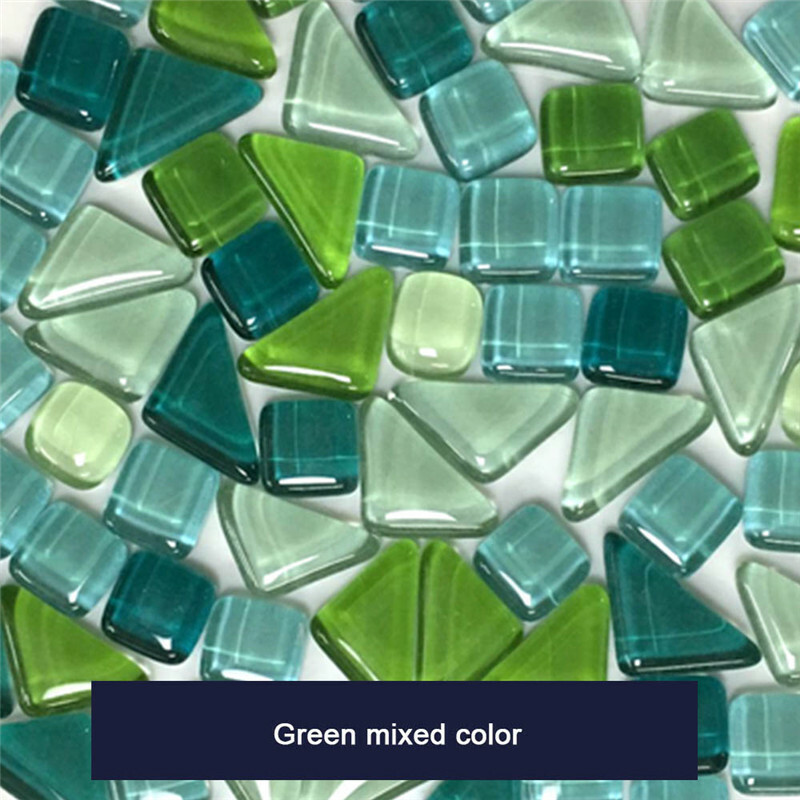 -Package includes: 530 g (approx.850 pieces ) of mosaic tiles(400 Pcs untransparent Square shape,450 Pcs Transparent Glass Mosaic ) and 2 piece plastic storage box. 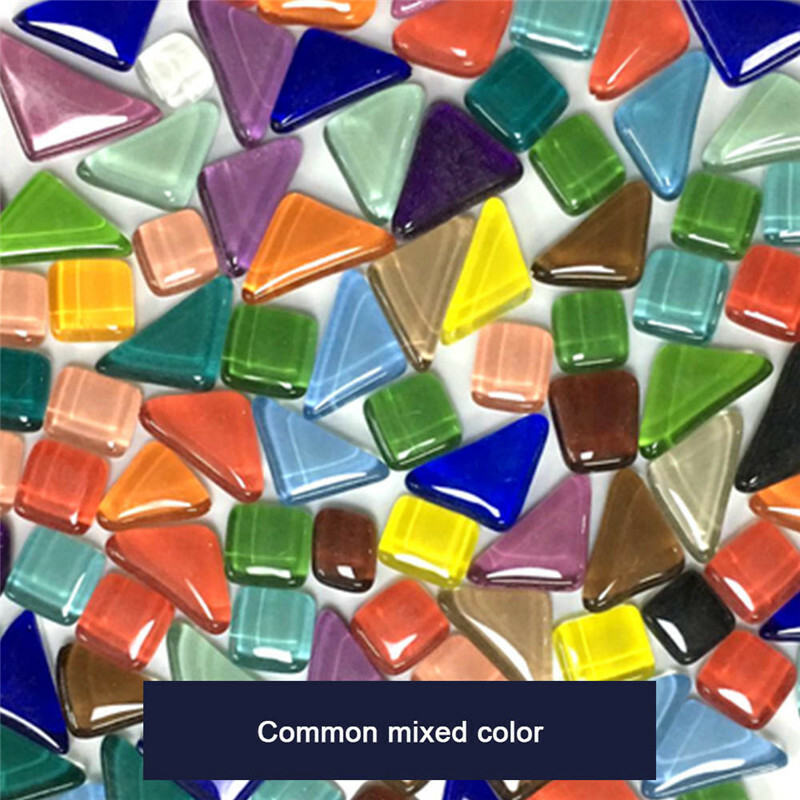 -Mixed color: such as red, orange, yellow, green, blue, purple, white, pink and more. 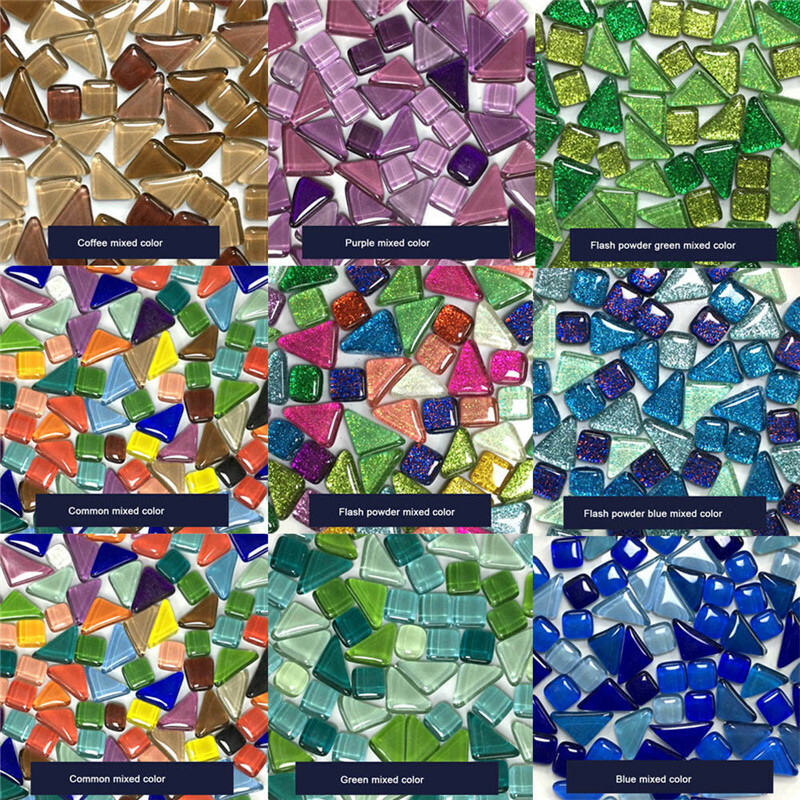 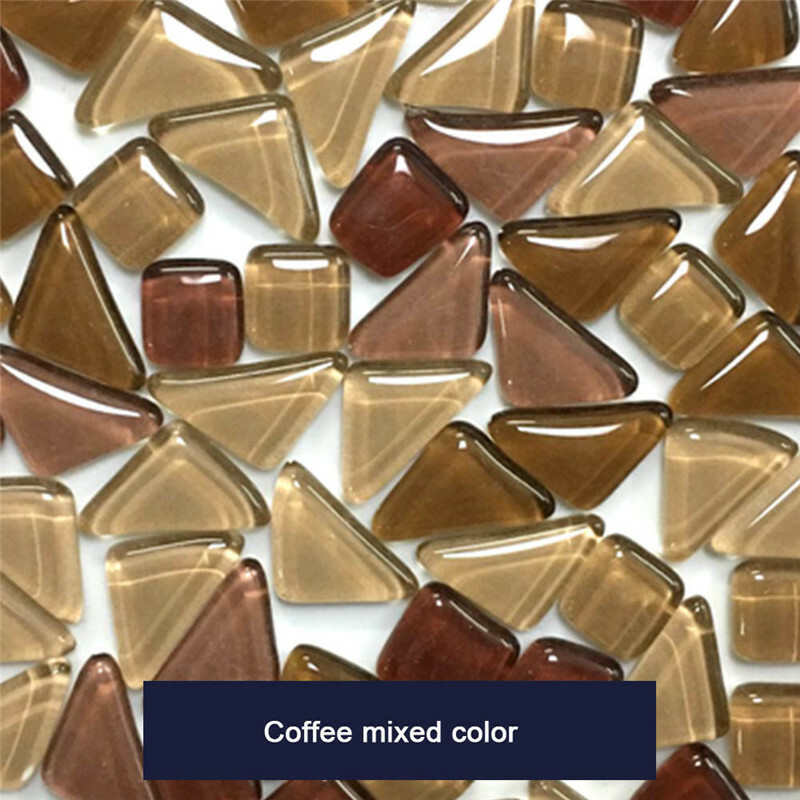 These stained tiles can be arranged into beautiful patterns on your craft. 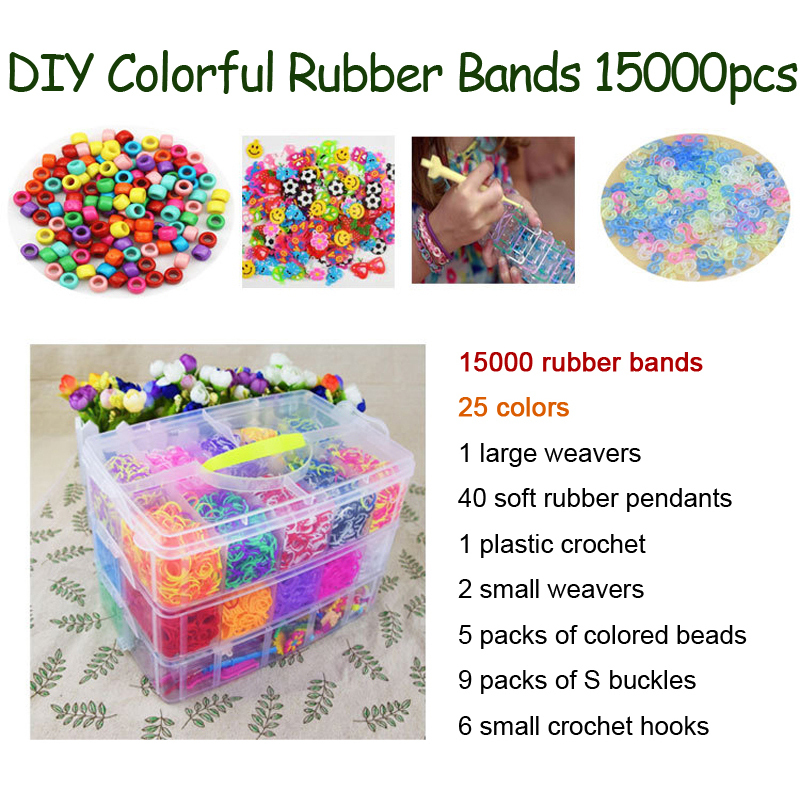 -Easy to inlaid it on the decorating walls, handmade plates, photo frames, cups, flowerpots, and more DIY object, you can create different patterns as you need for craft project. 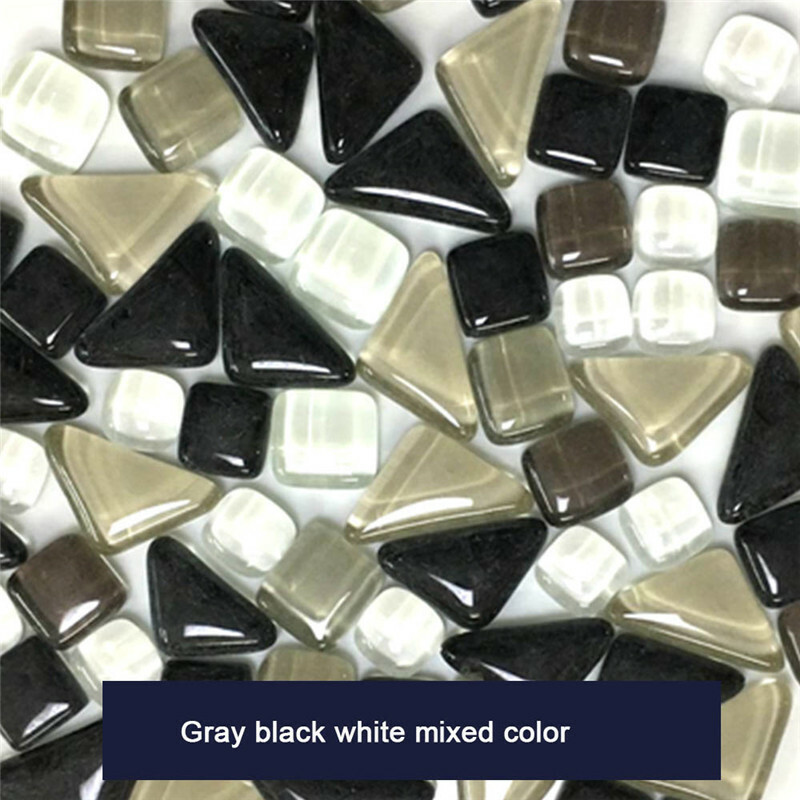 -With plastic organizing container, good for keeping and carrying convenient, Please be careful of the tiles sharp edges.